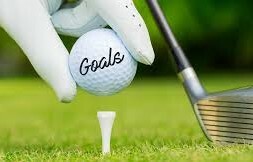 1.Golf Lessons – Even if it’s just two or three, some lessons with the right person should improve your golf this year. It’s crucial to have another set of eyes to help you with your feel for the game. 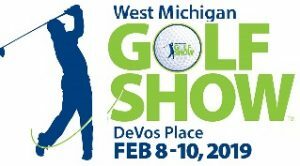 2.Practice putting more – As the saying goes, “you drive for show and putt for dough.” Make it a priority this year to include putting practice more in your routine. You use your putter more than any other club in the bag and it’s the easiest club to practice with on and off the course. 3.Introduce someone new to the game – Playing golf is way more fun when you have someone to enjoy it with. Increase the number of people in your phone book that you can call up and set a tee time with. 4.Break your next milestone score – This doesn’t have to necessarily mean breaking the next major number on the list. If you just broke 90 for the first time, then set your goal for 85 or 86. Then make it your goal to consistently shoot in that range. 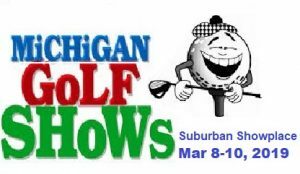 5.Have more fun – This should be on everyone’s golf goal list for every year, every month and every round. It doesn’t matter if you’re playing for your club championship or a leisurely round with some friends; have fun out on the course. 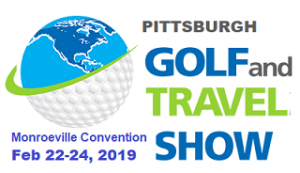 Team CaddyTrek will be heading to the East Coast early February to exhibit at four (4) upcoming tradeshows with the last one in March. If you’re in one of the areas, stop by and check us out. With Fowler’s ball contract with Titleist coming up, Fowler reached out to TaylorMade toward the end of last year to express an interest in exploring TP5 and TP5x. 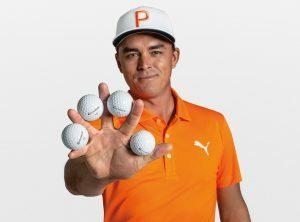 Following months of testing, Fowler made the decision to leave Titleist for TaylorMade, agreeing to terms on a multi-year ball deal that will see the four-time PGA Tour winner play the brand’s TP5x model beginning this week at the Farmers Insurance Open at Torrey Pines. In addition to the ball, Fowler will also wear TaylorMade’s Tour Preferred glove. For someone who’s played Titleist his entire amateur and professional career, the move wasn’t one the 30-year-old Fowler took lightly. He put numerous balls under the microscope during the process before ultimately deciding on TP5x, testing each option on the range and the course. Five years since its inception, the LAAC hopes to build on its modest success and continue to inspire the next generation of golfers. 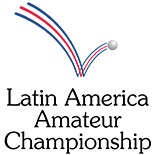 The Latin America Amateur Championship (LAAC) is a tournament that brings together the best players from more than two dozen countries in Central and South America and the Caribbean. Since its first playing in 2015, the event has aimed to fulfill a noble goal: Grow the game in a region where interest in golf often ranks second (or third or fourth) among sports through the development of a signature amateur event that can inspire a new generation of golfers. 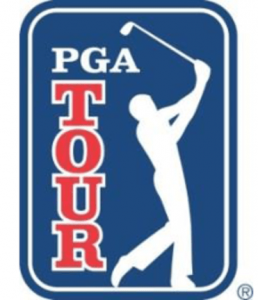 Fueling the tournament—financially and otherwise—are a trio of the game’s most powerful stakeholders, the R&A and USGA, golf’s governing bodies, and the Masters, which dangles the tastiest of carrots as motivation—a invitation to the LAAC champion to compete at Augusta National. The G410 driver is a sea change toward giving players more customization in the area of adjustability, while not compromising on its core principle of improving off-center hit performance. From the very beginning of the company, Ping’s products from putters to now drivers have extolled the science of moment of inertia (MOI). That idea is to make the clubhead more stable so that off-center hits cause less twisting and thus less energy is lost on a mis-hit shot. That’s why Ping drivers, have pushed measured inertia numbers higher than every mainstream driver on the market for most of the last decade. 10. Rory McIlroy – Playing Torrey Pines this week, then off until Genesis Open in mid-February. 9. Marc Leishman – Enters Torrey Pines with three top-5 finishes in four starts this season, including CIMB Classic win. 8. Matt Kuchar – Resting up after second win in three starts at Sony Open. 7. Jon Rahm – Desert Classic title defense came up just short with a solo sixth finish. 6. Bryson DeChambeau – Will be the top-ranked player in the field at this week’s Dubai Desert Classic. 5. Dustin Johnson – Finished T-16 in Abu Dhabi and will skip Torrey Pines for the second year in a row. 4. Justin Thomas – Off again this week and set to return at the Waste Management Phoenix Open. 3. Xander Schauffele – Returns at Torrey Pines three weeks removed from Tournament of Champions victory. 2. Justin Rose – Easing into 2019 with a T-34 at the Desert Classic.